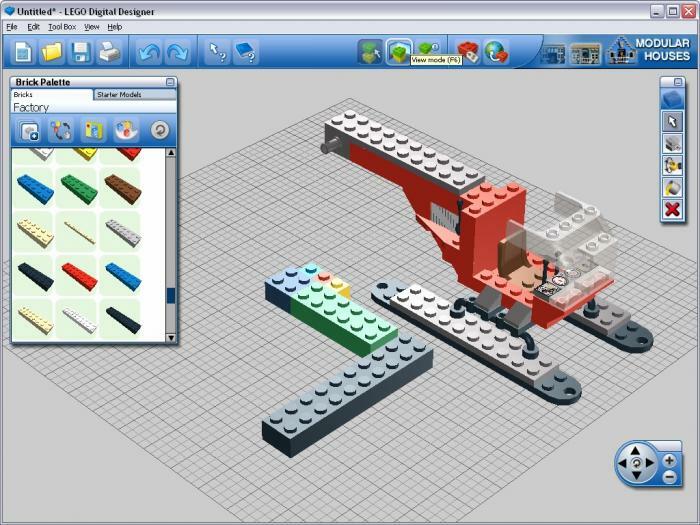 Lego Digital Designer is a software on the computer used to make virtual lego models. The software is created by Lego which gives it a good reputation due to its production and usability of designing several lego types. 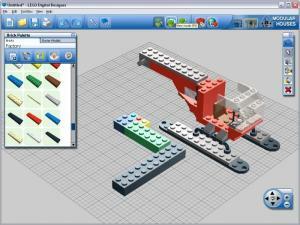 The software is intelligent and more advanced than any other lego designer programs. 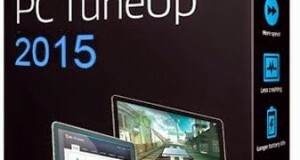 It contains several modes and after all it’s a free software for both Mac and Windows. Build Robots – Lego digital designer has a feature named as the Mindstorm mode which allows you to build robots and program their movements as you would program a real life robot. Expandation – Lego gives you the ability to expand on its element choices and edit and add upon a specific set in order to produce your desire in a robot or lego technical details and design. EV3 Brick – Lego digital designer has elements that are the EV3 Brick which are an intelligent brick that you can build on your lego designs and connect wires virtually to control movements desirably. Huge variety of lego brick designs – Lego has created a huge variety of lego brick pieces that you can put together to create a model that you’re looking for. Due to the amount of designed pieces of lego bricks, you can create any digital design through the program without having to add any external designs. Share and Upload – After finishing your lego design, the program allows you to save as Lego Digital Designer files (LDD) which can be uploaded to the MindStorms community online, and other people will be able to access your instructions to build your robot and lego design and they will be able to leave feedback and comments. In order to download Lego digital designer, first you need to check if your system is compatible with the program. The program requires you to have: Mac OSX with the operating system of OS X 10.6.8 or higher OR Windows XP or higher on your PC. 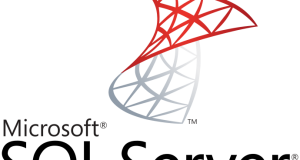 Follow the steps in order to download and install the software successfully on your computer. After you checked and saw your computer is compatible with the program. Choose your system (Windows or Mac), then click the “DOWNLOAD NOW” button. After you have downloaded the setup file on your system, you need to open the setup file and agree to the license terms of the program. Select a destination in which you want your program to be installed in, you can leave it by default. 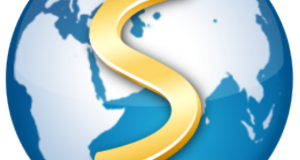 After selecting a destination or leaving it by default, you simply continue and click install in order to install the program on your system. After it states that the setup file has been successfully installed on your system, you can close the setup file. How to use Lego Digital Designer? First, you need to start the program. Just double click the icon of Lego Digital Designer and It will automatically open the software for you. After starting the program, you have three modes that you can select with building your lego designs. You have, factory mode which allows you to check how much the model you created would cost in real life. The mindstorms mode, which gives you limited selections of parts that you can use when creating a robot. Then lastly you have the Creator mode, which contains many parts of creator kits and many brick choices. After selecting the mode you want, you can start building by using the brick palette and the toolbox by selecting the brick and dragging it into the middle ground design, the middle ground empty bricks design is where you will build your model upon. The brick palette contains a lot of models, you can search for so many models through the palette and toolboxes in order to use features that you’re looking for to produce your design. You have choices of changing background, expandation of space, changing sizes and colors and choosing different bricks and building on them. During your production of the lego design you can move the camera angle to where fits you right and helps you zoom in and out. You control the camera movements with the arrow keys left and right, and the zoom in and out through the minus and plus keys. After you finished your design you can save the design as an LDD file on your system. You can use the LDD file for your purposes whether programming, sharing or presentation. Lego Digital Designer software is amazing for all it provides. If you are looking for a good, free, elegant and intelligent lego designer for building your robots and lego designs, Lego Digital Designer with all of its features is definitely recommended for you.